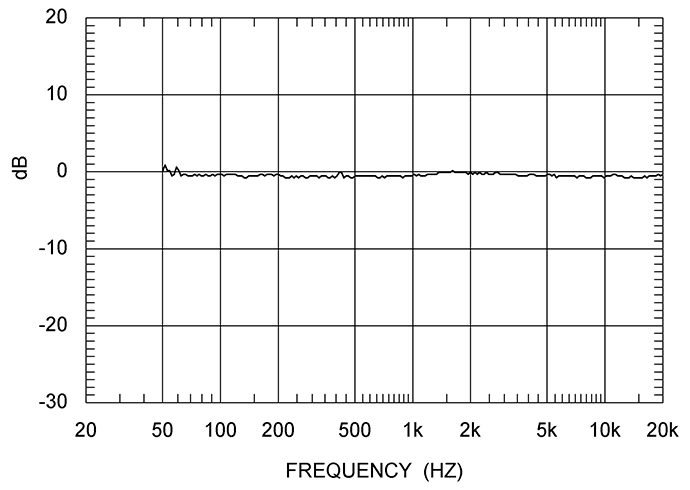 Measurement notes: The Dutch & Dutch 8c is an active loudspeaker, so sensitivity, impedance, and electrical phase measurements are not applicable, and, therefore, are not shown. 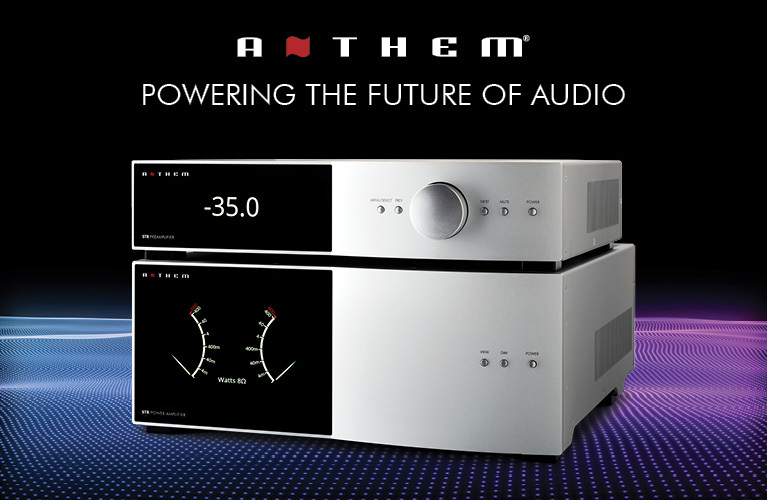 Since the 8c relies uses digital signal processing (DSP), the user can customize its output for a room through the supplied app. 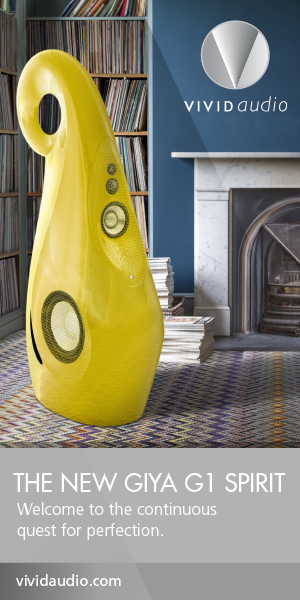 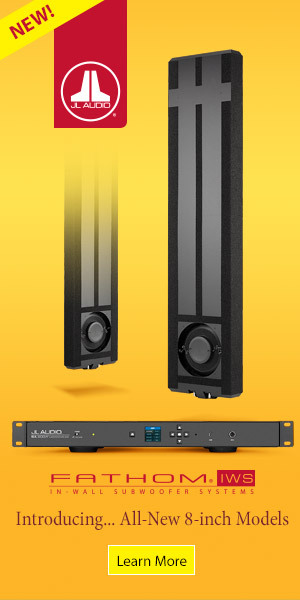 In installations where the rear of the speaker is within 10-80cm of the front wall, the user will use the app to select Boundary mode and input the appropriate distance each speaker is from the wall; otherwise, the Free-Standing mode should be used. 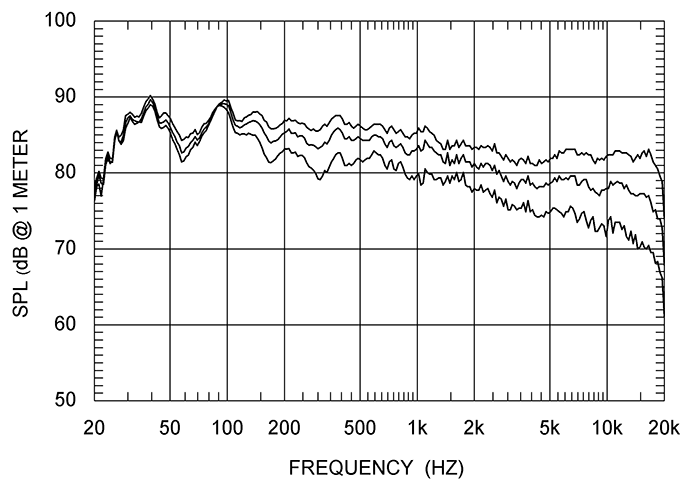 Since an anechoic chamber is a reflection-free environment -- effectively replicating a wall-free, wide-open space -- all measurements were done in the Free-Standing mode. 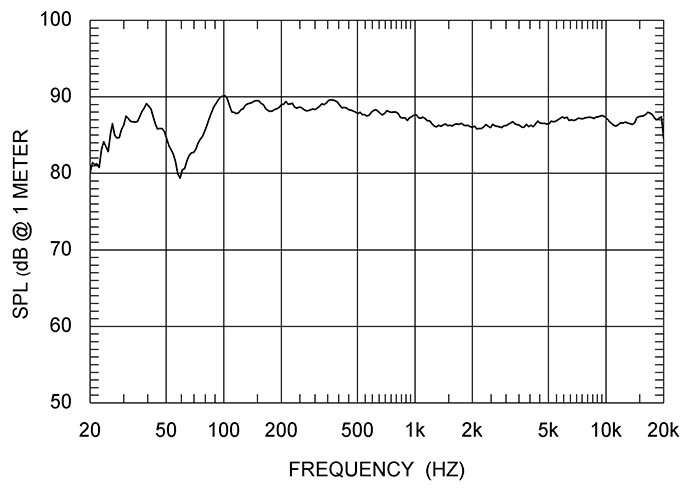 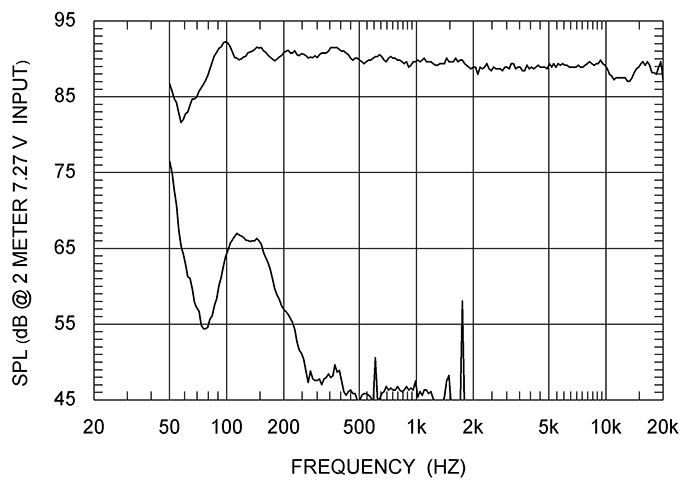 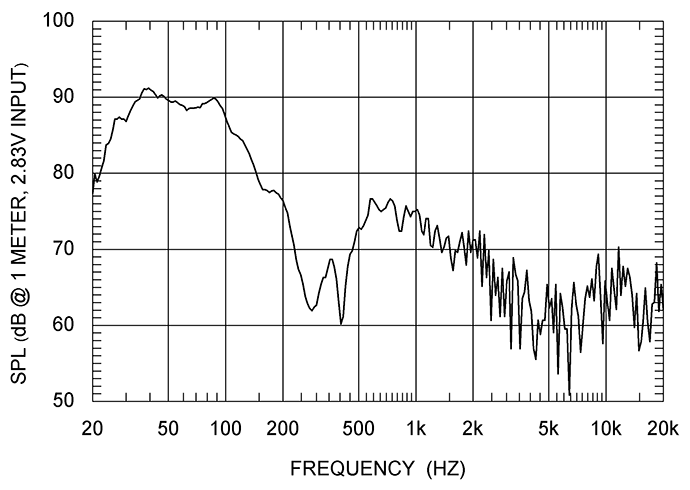 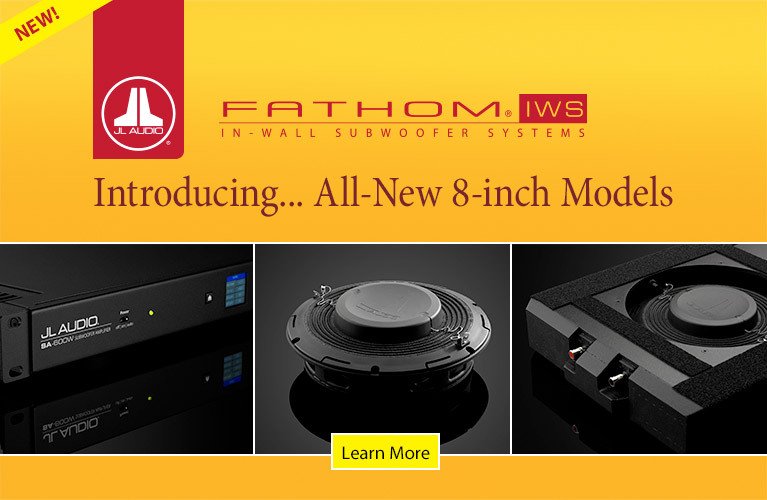 Because the 8c has two rear-firing woofers, their full contributions to the overall response are not well reflected in the frequency-response measurements done from in front of the speaker; therefore, we added an additional frequency-response measurement with the speaker turned 180 degrees, the back thereby facing the five measurement microphones, to better capture the woofers’ outputs. 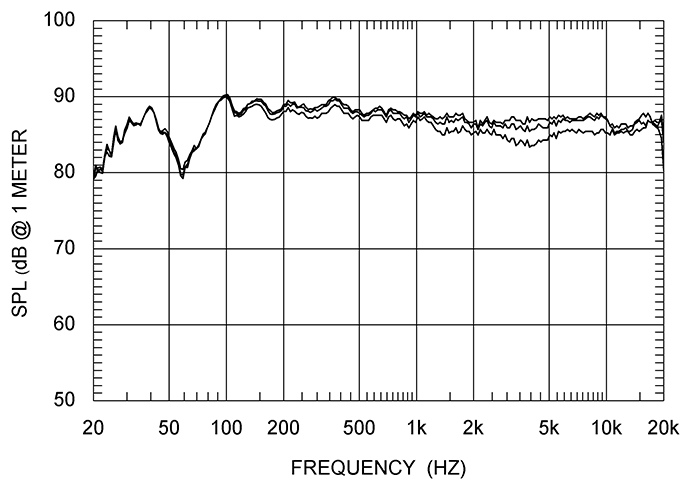 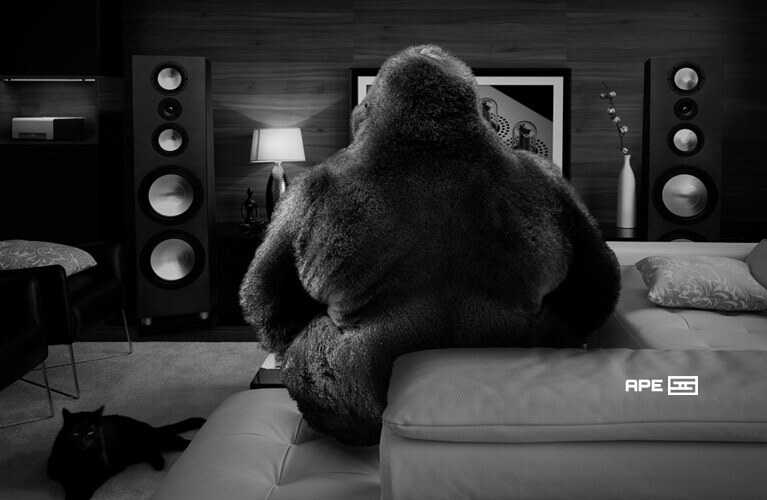 In addition, the woofers’ outputs partially “wrap around” the cabinet, resulting in them interfering with the midrange output in an anechoic chamber when measured from the front, so we also produced an additional Listening Window frequency-response measurement with the woofers turned off.